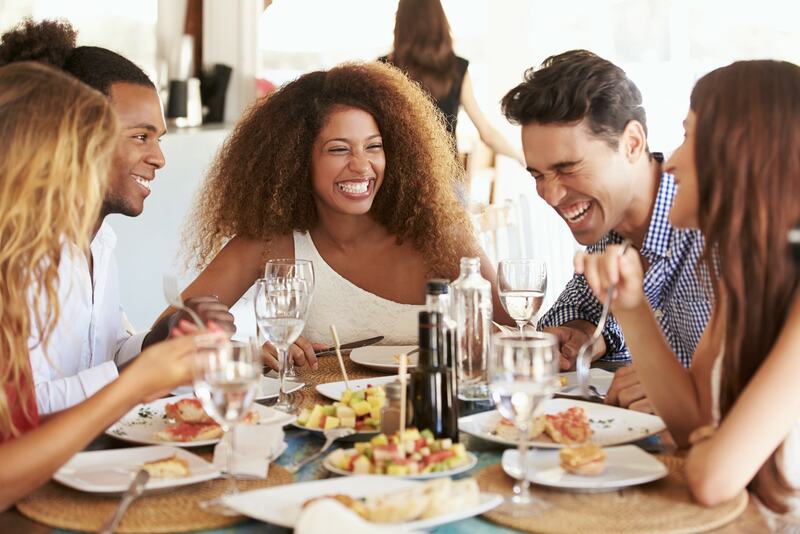 Next month sees the launch of Animal Aid's Summer Vegan Pledge - and a host of restaurants are offering special deals, making eating plant-based easier than ever. Animal Aid - one of the UK's largest animal rights organizations - launched the initiative in a bid to encourage more people to try ditching animal products. During the pledge, participants will receive information and support - as well as vouchers offering discounts from the participating restaurants below. Discounts vary between 10-30 percent. 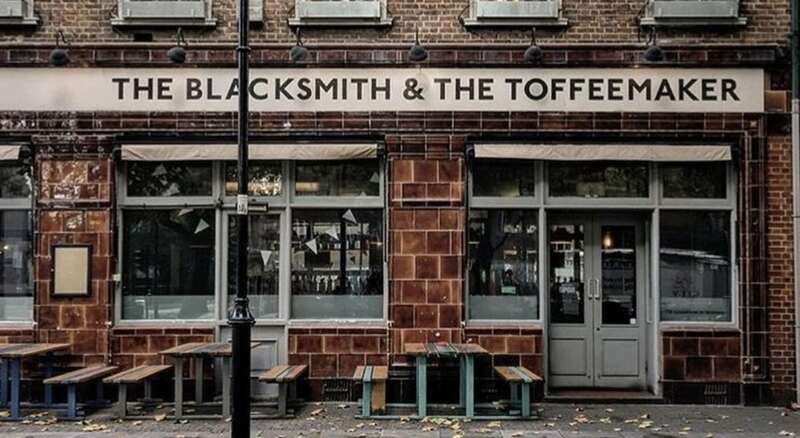 This Islington pub switched over to vegan in January this year - and hasn't looked back, with sales increasing and rave reviews for the new menu. In addition to ditching animal products, the pub prides itself on its sustainability, using recyclable and biodegradable products where possible and sending any food waste off to be used to create renewable energy. Dishes on offer include vegan 'mozzarella' sticks, mac 'n' cheese, burgers and desserts. This vegetarian London eatery - which is known for its 'food boat', and selling meals by the weight, hosts 100 percent vegan days every Tuesday, and offers around 80 percent vegan food the rest of the time. A spokesperson said: "As pioneers of the vegetarian/vegan movement, we are always finding new creative ways to serve and enjoy plant-based foods." London's first and only vegan pie and mash shop serves all the classics, with a vegan twist, including a signature 'steak' and ale, as well as unique creations including the vegan cheeseburger pie and a load of desserts. Young Vegans have just opened their its permanent shop in Camden, but can also be found at vegan markets and fairs throughout London. Café Van Gogh has a very simple mission: to serve delicious, 100 per cent vegan, affordable food that guests will want to return to week after week. Dishes on offer include BBQ seitan 'ribs', Caribbean food - such as jerk plantain, and a selection of pies and desserts. In addition, Café Van Gogh - which is a non-profit social enterprise - also does important work in the local community, offering cookery skill classes to local children with additional needs, to aid them in later life. Canterbury's first and only vegan pub offers classic pub-grub, but without the animal cruelty. Dishes range from 'fish' and chips and vegan kebabs to hot dogs and burgers. In addition, the vegan cocktail menu includes classics like White Russian. Not only is the Seaside Cake Parlour Margate's first vegan cake shop, it was Kent's very first all-vegan cake shop. Located on Hawley Street, it has an extensive sweet and savoury menu including homemade creations like plant-based 'Freakshakes', waffles, cakes, sandwiches, bagels and more, including vegan afternoon tea. True Story, located on Lord Mayors Walk, is a family-owned and run vegan café which serves homemade plant-based food, using organic ingredients. Customers can expect dishes like chickpea omelettes, salads, soups, falafel and a range of homemade vegan cakes and scones, topped off with some stunning views of York Minster. Chida Cantina, on Cross Belgrave Street, is a Mexican-themed taco bar, serving up all the classics, but with a vegan twist. Customers can enjoy tacos stuffed with tofu, marinated soya chunks, homemade vegan 'chorizo' and 'drunken' beans made with gluten-free beer. Vegan 'mutton' and 'fish' - otherwise known as tofish - is also available. The Honest Vegan, located on Lisburn Road, Belfast, says that its mission is to ‘provide fantastic, cruelty-free and healthy food for vegans, vegetarians and carnivores alike', and offers many delicious plant-based dishes including Baked Buffalo Cauliflower Bites and Crispy Mushroom Bites, as well as many sandwiches, wraps and salads. Hertfordshire's first fully-vegan café, Chia Naturally Healthy, is a multi-award-winning plant-based café that focuses on healthy and wholesome food. 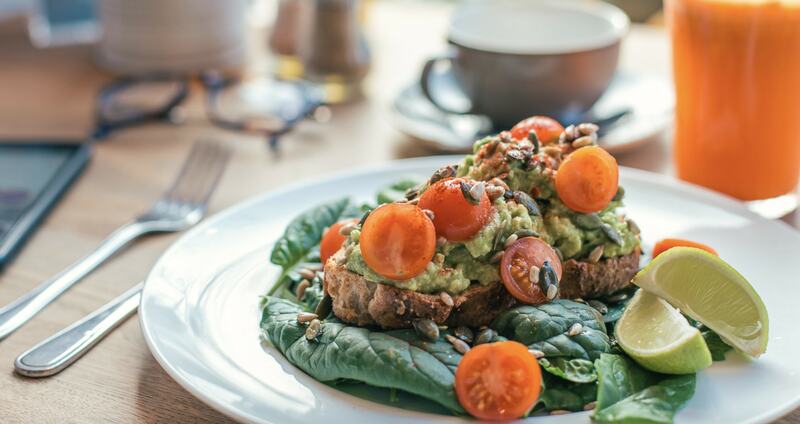 Chia, which was voted one of the top three plant-based cafés by The Sunday Times, include gluten-free waffles, raw cakes, salads and healthy burgers. The Green Kitchen on Hatfield Road prides itself on creating great vegan food for all occasions. Diners can opt for breakfast, brunch, lunch, or just coffee with a slice of home-made cake. The Green Kitchen also hosts themed dinner evenings, including Nepalese and Ethiopian, where you can sample some vegan flavors from around the world. Happy Maki is Brighton's first and only 100 per cent plant-based sushi eatery. Its mission is to make 'gorgeous, delicious and fresh food, whilst raising awareness of ocean overfishing'. Customers can grab vegan versions of their favourite sushi rolls - including Hoisin 'Duck' Maki and Sweet Chilli 'Chicken' Maki. The Flying Duck is a basement bar, venue and vegan diner tucked away close to Buchanan bus station & Queen St subway in Glasgow’s city centre. Established in 2007 The Duck been a significant part of Glasgow’s underground music, vegan and drinking scenes for over 10 years. It offers a wide range of beer and spirits featuring local and continental favourites are the perfect accompaniment to it’s famously huge food portions, serving up vegan versions on American diner classics such as it's Philly Cheese Steak and PB&J loaded fries. Animal Aid's Vegan Outreach Campaign Manager, Tod Bradbury, said:"We are so grateful to all of the amazing restaurants for offering participants a special discount. "The Summer Vegan Pledge is the perfect opportunity for those who are curious about a plant-based diet to give it a try. And with vegan options popping up in supermarkets, coffee shops, restaurants and cafés - both chain and independent - it has never been easier. "A plant-based vegan diet is kinder to animals, better for the environment and healthy."